In a PLOS One scientific paper published Jan. 9, scientists have proven a link between detrimental effects of both oil and dispersants such as Corexit on corals in the Gulf of Mexico. The demonstrated effects of pollution by DWH crude oil and the dispersant Corexit® 9500 on P. astreoides and M. faveolata planulae strongly suggest that the use of dispersants to mitigate oil spills in the vicinity of coral reefs should be avoided. It’s been over two years since the BP oil spill, and since then scientists such as Dr. Charles Fisher of Penn State, Dr. Samantha Joye of University of Georgia and Dr. Ron Tjeerdema of UC Davis have worked tirelessly to better understand the full impact of the environmental catastrophe. 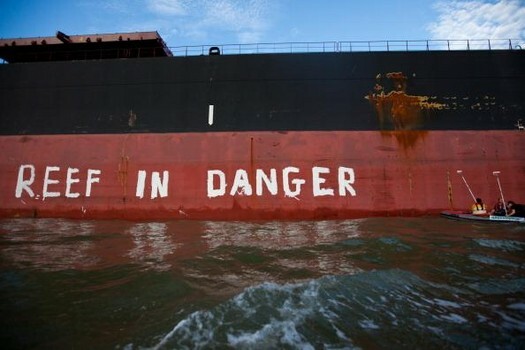 Read complete article here: via Corexit proves deadly to Gulf’s fragile coral reefs – National Oil Spill Wildlife | Examiner.com.